Family Discipleship: Happy St. Francis Day! Today is the Feast of St. Francis on the traditional church calendar. Catholic or Protestant, there are lessons to be learned from Francis of Assisi’s story. He’s known in Roman Catholic and Orthodox churches as the patron saint of animals and the environment. Born into privilege and wealth, he eventually gave it all up to serve Christ and further the gospel. I’ve written often about how important I think it is to teach the Bible to children as one big story rather than a collection of loosely related stories with a moral or lesson about God. A close second for me is the importance of teaching our children their spiritual heritage…the history of the church from the days of Acts right up to the present day. When we do, we so clearly see God’s hands on major events in history (which is, after all, really “His Story”), and there are many, many figures throughout the history of the church, from the early church fathers, to the Reformers, to modern missionaries, whose lives are wonderful examples for us and our children. We need to be familiar with and take advantage of our rich heritage! This is why I love Crossway’s new title, The Church History ABCs (keep an eye out…I may have an extra copy of that one to share in the near future!). I’ve used a couple of different resources with my kids to learn about St. Francis. We have a short, animated DVD called Francis-Knight of Assisi that is really well-done. Even my older kids don’t mind still watching it. We also enjoy Tomie dePaola’s book Francis: The Poor Man of Assisi . We love several of his books and his illustrations are wonderful! I’ve also referred to Loyola Kids Book of Saints by Amy Welborn. It has a nice entry on St. Francis and helps kids relate it to their own lives with personal application. You can also do a quick internet search and get ideas for fun activities to do. 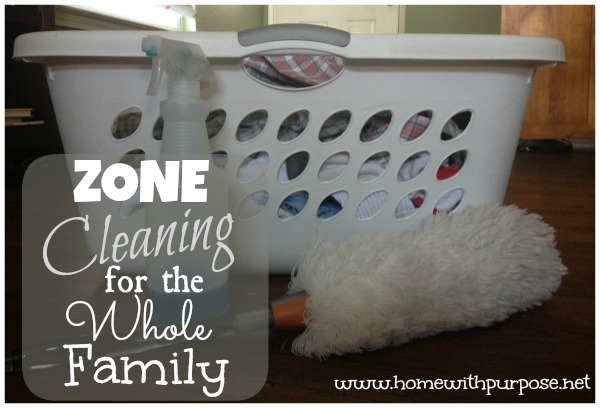 Take advantage of these “teachable moments” with your kids! 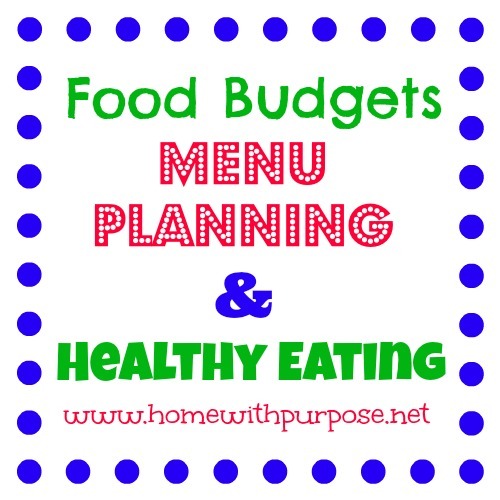 This week I want to mention a fun resource we’ve used off and on for years called Mealtime Moments and its sequel More Mealtime Moments. 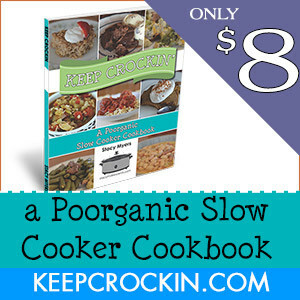 These little spiral-bound flip books are basically simple dinner table conversation starters for families. They don’t require any preparation at all and address multiple topics. Just flip open to any page and go! Mealtime Prayer: Take turns telling your family members one thing that each has said or done recently that made you feel good or loved. Then say a prayer of thanks to God for giving you a loving family. Appetizer: Everyone name at least three things that light up. Main Course: God created many different kinds of fireflies. Each kind has its own special blink. Some blink green. Others blink yellow. Some blink fast. Some blink slow. Different kinds of fireflies recognize each other by the way they blink. If you were a firefly, what color would you like to blink? Would you be a fast blinker or a slow blinker? Why? The Bible says that Christians have ways of recognizing each other, too. How can you tell if someone is a Christian? What things do you do or say that make it easy for others to know that you are following Jesus? How can you “blink Christian” more clearly to your family? To others? We’ve had some fun and productive conversations prompted by these little books. Because of the format, they’re appropriate for a wide range of ages. Since we’ve got a pretty big age span here (almost eleven years from oldest to youngest), that’s a big plus for our family! 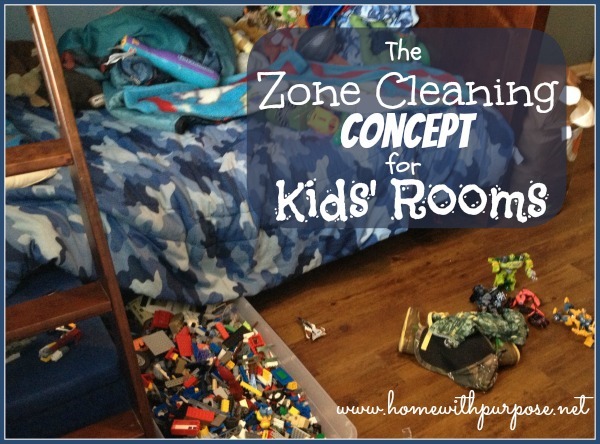 It’s something that even the little ones can join in on. I also love that they’re so user-friendly and informal. Keep them near the dining table and you can easily grab one, flip through, pick anything that looks interesting, and jump in anytime you’d like. I’m postponing the review I had planned for this week to share a link with you. 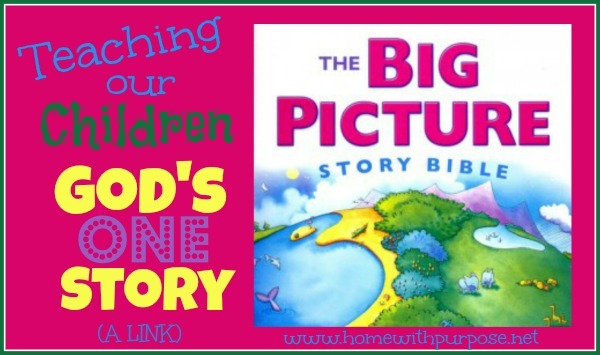 If you’ve been following along in this Family Discipleship series, you’ll recall that not too long ago I wrote about The Big Picture Story Bible , which I’m using with my preschoolers right now. Well, earlier this week Justin Taylor posted a video of the author, David Helm, speaking on the story behind the creation of the book and family discipleship. I’m not able to embed the video here, so please go check it out on Justin’s blog. It’s apparently a talk he gave for seminary students, many of whom are also parents of young children. He briefly tells the story behind the creation of The Big Picture Story Bible and then opens the floor up for questions. The first 12 minutes or so tell the story of how The Big Picture Story Bible was developed. At about the 25 minute mark is an excellent explanation of the fact that “the Old Testament is not a collection of Aesop’s fables with a moral at the end…”, that it tells one big story of God’s redemption…yes, yes, yes…this is what I’ve been saying! There’s a brief but great discussion of the goal of discipline…it’s not just about raising well-mannered, moral kids! Around the 46 minute mark he offers suggestions for family devotions…there’s some excellent advice here. Justin also includes several sample pages from The Big Picture Story Bible in pdf form: the Contents, Part 1: The Very Good Beginning, and Part 23: God’s Promise is Explained. Be sure to take a look at them. The video is well worth your time. I encourage you to check it out. The education of children for God is the most important business done on earth. It is the one business for which the earth exists. To it all politics, all war, all literature, all money making ought to be subordinated, and every parent especially ought to feel every hour of the day, that next to making his own calling and election sure, this is the end for which he is kept alive by God, this is his task on earth. 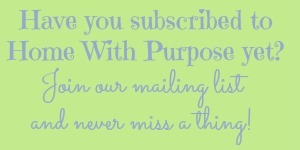 If you’ve enjoyed this series, you might want to consider subscribing by email or feed, and be sure to check out the new Home With Purpose Facebook page also! The Old Testament feasts find all their fulfillment in Christ, but they still have plenty to teach us. Since today is the first day of the Feast of Trumpets (Rosh Hashanah), I thought it would be appropriate to discuss why our family observes the Jewish holy days and share my favorite resources for them. The feasts were more than just rituals…they foreshadowed Christ. 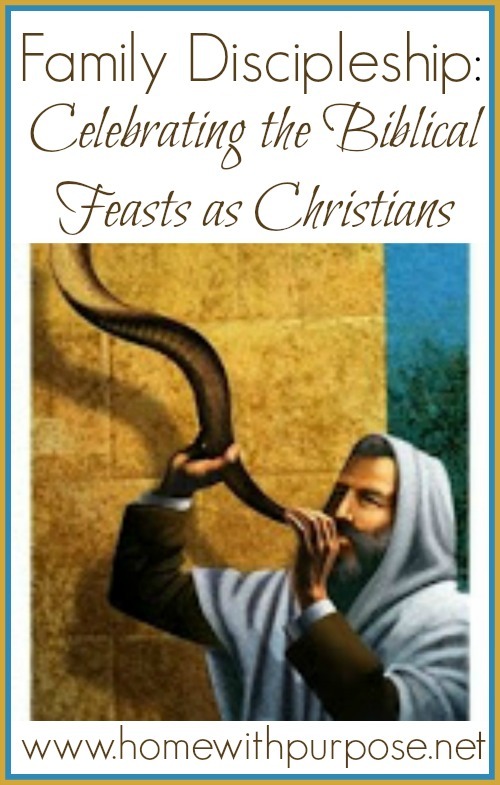 The early Christians didn’t forsake the feasts until a couple of centuries after Christ. It’s amazing how every detail of each holiday points to Jesus! Learning about and celebrating these days teaches us more about him and our Hebrew heritage. Of course, we must not be legalistic about observing the days. They’re simply a tangible reminder, a way to learn more about and worship God, remembering all He’s done for us in Christ and what he’s still going to do in the future. Let no man therefore judge you in meat, or in drink, or in respect of an holyday, or of the new moon, or of the Sabbath days: Which are a shadow of things to come; but the body is of Christ. Col. 2:16-17. This passage refers to God’s Holy Days as shadows. When Jesus came the first time He fulfilled the first three holidays. This does not mean the days are now irrelevant, unnecessary, and should not be kept. Wedding anniversaries are not irrelevant, unnecessary. They are set times to remember a special day. We don’t mistake the anniversary as the reality of marriage. The anniversary is a symbol of the marriage. It can be a special time set aside to focus on the meaning of the marriage and maybe to speak of memories over the years. The anniversary is not a substitute for the marriage. These are set apart special times to remember, to look ahead, and to look at our spiritual walk. The Holy Days and their observance, incorporating all five of our senses, give us a better understanding of God. A Family Guide to the Biblical Holidays : This fantastic resource is 600+ pages! It covers the historical and spiritual purposes of each day, has Bible studies to go along with each one, not to mention a multitude of activities, crafts, recipes, games, and songs. It’s set up so that it can be used as a year-long unit study for homeschoolers, but the format is designed where you can easily pick and choose ideas without doing it all. Many excerpt are available at the website. If you only get one thing, this should be the one! Celebrating Biblical Feasts: In Your Home or Church by Martha Zimmerman is another great resource. She carefully explains each feast from a New Testament perspective and gives detailed instructions on how to observe each one. Celebrations of the Bible: A Messianic Children’s Curriculum : Simple and straightforward, this little curriculum set put out by Messianic Jewish Resources, presents each holiday for Preschool (2–K), Primary (Grades 1–3), Junior (Grades 4–6), and Children’s Worship/Special Services. The reproducibles are great. We’ve also purchased other items, like a passover seder plate and Hannukah menorah from them. Walk With Y’Shua Through the Jewish Year : A fantastic resource for older kids. It includes background information, a “Digging Deeper” section with personal application, an “Exploring Scripture” section with a brief Bible study, an explanation of current traditions, ideas for celebration, and a memory verse for each holiday. Excellent! Learning the history behind the feasts, seeing how all the details point to the Messiah, and celebrating them as a family has been a very rewarding experience for us. 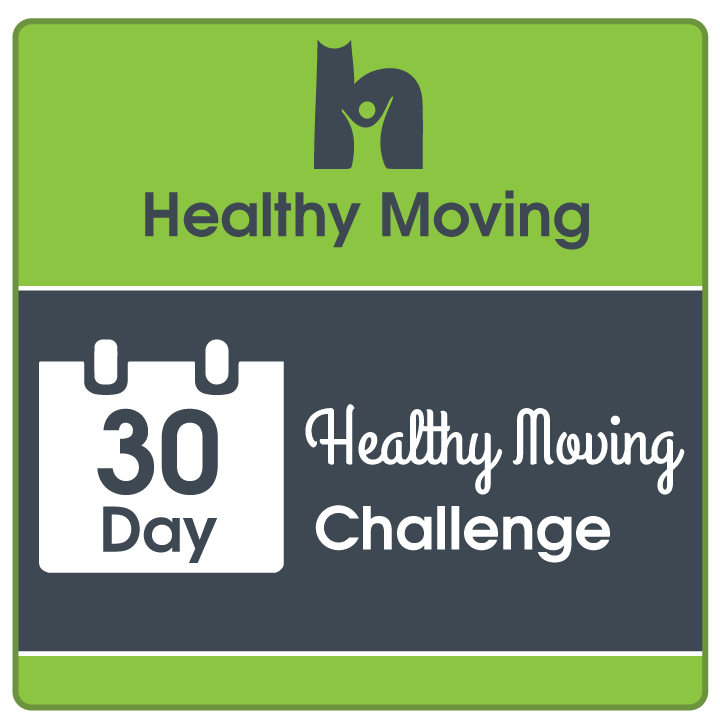 I encourage you to give it a try! You can be as elaborate or as simple as you’d like. Sometimes we simply discuss the history and significance of the holiday briefly and maybe color a page. Other times we have a full blown celebration, making traditional dishes, playing games, etc. The resources I’ve mentioned will give you a wealth of ideas. Do what works for you! Have you ever celebrated any of the Jewish feasts with your family? I’m a huge fan of teaching children the unified theme…the “big picture” of the Bible…rather than a collection of seemingly disconnected stories. Any resource that does that is worth considering…including the new What’s in the Bible? DVDs put out by Phil Vischer of Veggietales fame. This new series will go from Genesis straight through to Revelation in thirteen episodes, teaching what the Bible is, what’s in it, and why it matters. I initially ordered the first three DVDs, In the Beginning, Let My People Go!, and Wanderin’ in the Desert with my two youngest (four and one) in mind, but I’ve been pleasantly surprised to find that my older two (twelve and nine) enjoy them just as much! But I’m so impressed with the way these DVDs express complex historical and theological topics not usually addressed for children. Silly characters and skits like the blue-haired Sunday School Lady, stuffy Buck Denver the newscaster, and “The Pirate’s Guide to Church History”, cover such topics as how we got the Biblical canon, what we mean when we say the Bible is “inspired”, and what the purpose of all those Old Testament rules and regulations was. These seemingly silly videos are very meaty in content! In the Beginning covers what the Bible is, how it’s put together, who wrote the Bible, and how the first part of Genesis sets the stage for everything to come. Let My People Go! explains who chose the books in the Bible, what salvation is (including words like “salvation” and “redemption”), and how God launched his big rescue plan in the second half of Genesis. Wanderin’ in the Desert contains “Don’t lie, don’t cheat…don’t TRIM YOUR BEARD?”, which explains why God gave all those rules and which ones still apply today, explains the Pentatuach, and covers Israel’s 40-year “time-out”. DVD #4, which will go through Judges and the book of Ruth, is due out in early October, and DVD #5, covering Samuel, Saul, David, and Solomon, is due out next spring. There’s also a Sunday School curriculum being released in November. Our family has thoroughly enjoyed the first three DVDs and we plan to collect the rest as they come out. I highly recommend them! This three volume set at CBD is the best price I’ve found on them.